Come join the Curbside Players for a night of mystical fun! Set in 1960's America, the story follows the journey of four lovers, fairy royalty, a group of eccentric actors, all manipulated by a mischievous Puck. 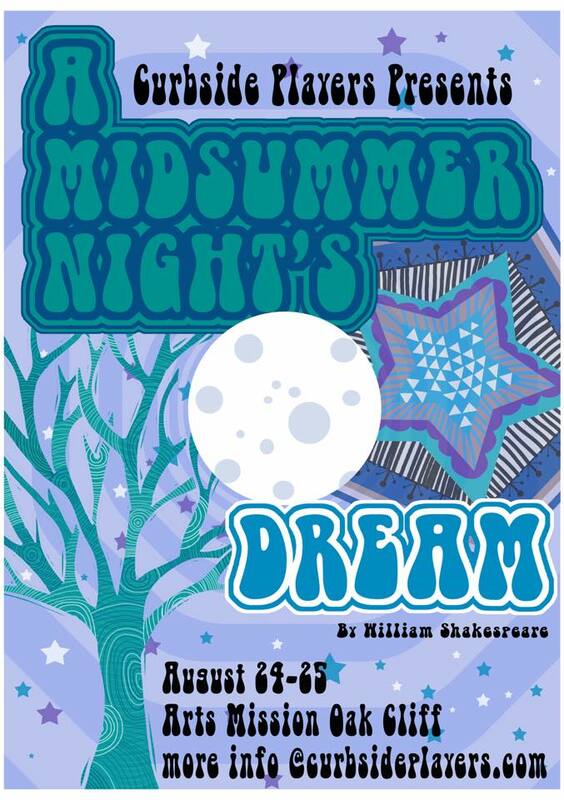 Shakespeare's classic comedy is as full of laugh out loud misconceptions as it is of moving and touching moments.